Beyond being an avowed fan of the franchise, filmmaker and actor Jon Favreau has been a part of the Star Wars family since he began voicing the recurring character Pre Vizla on The Clone Wars animated series. 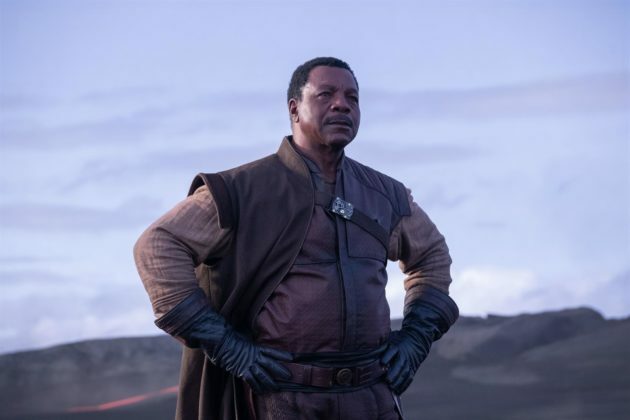 He also recently voiced the four-legged Ardennian pilot Rio Durant in Solo: A Star Wars Story, and now Favreau has assembled his very own Star Wars project: the very first live-action television series to be set in A Galaxy Far, Far Away. 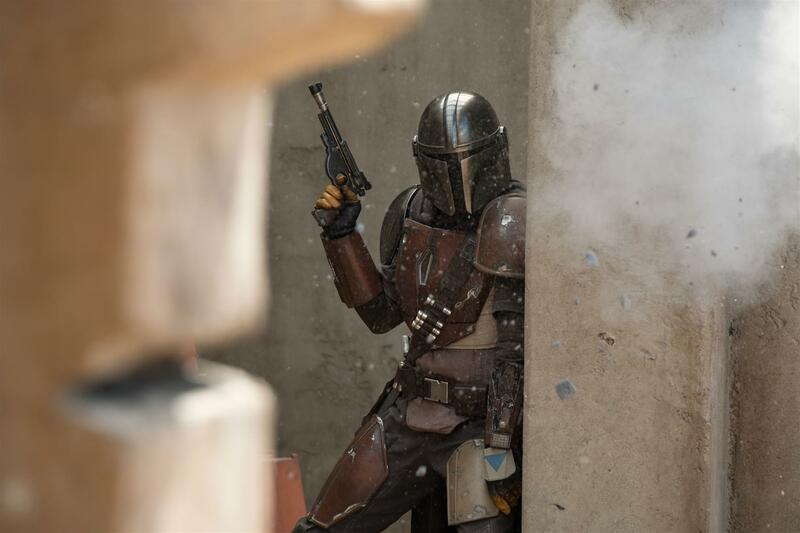 The Mandalorian is the story of a gunfighter and bounty hunter (thus far without a name, in perfect keeping with the series’ western influences) working in the underbelly of the galaxy several years after the fall of the Empire. On Sunday morning at Star Wars Celebration 2019 in Chicago, Favreau and executive producer Dave Filoni appeared onstage with lead actors Pedro Pascal (Game of Thrones), Gina Carano (Deadpool), and Carl Weathers (Predator) to discuss the now highly anticipated new series, which will debut on the Disney+ streaming service this fall. The presentation began with Lucasfilm president Kathleen Kennedy introducing Favreau and Filoni, gushing about how excited she was for the show and to see the latter directing a live-action episode of television. Favreau then explained how he found the idea of exploring what happened in the Star Wars galaxy after the events of Return of the Jedi so compelling. 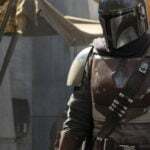 Favreau describes the tone of The Mandalorian as getting back to the roots of what inspired George Lucas to create the property originally: a love of spaghetti westerns and samurai films. 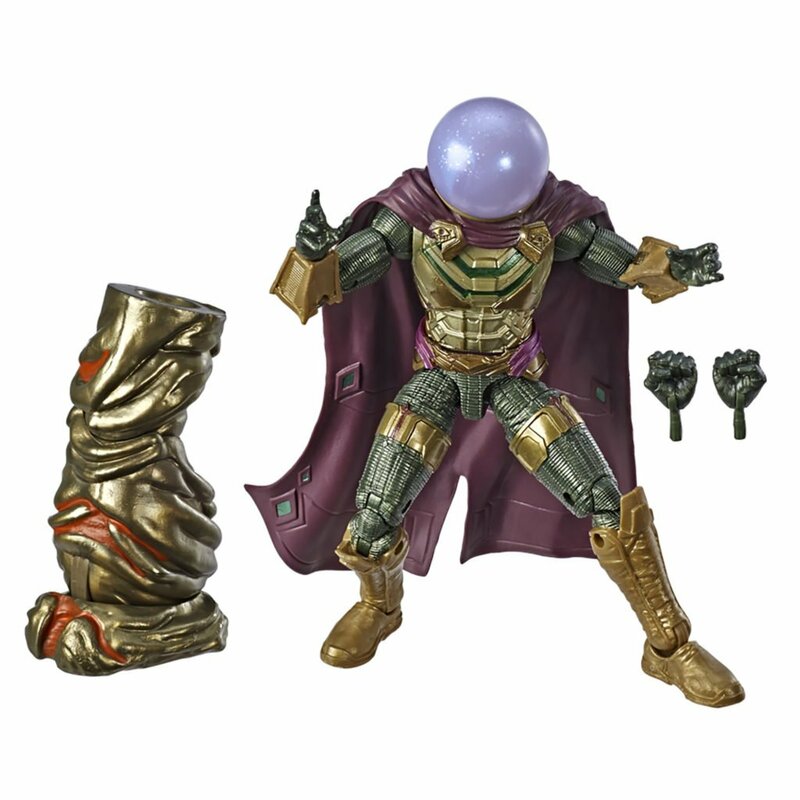 He also noted how dedicated the development team was to bringing back some elements of the discarded Star Wars Legends / Expanded Universe continuity. 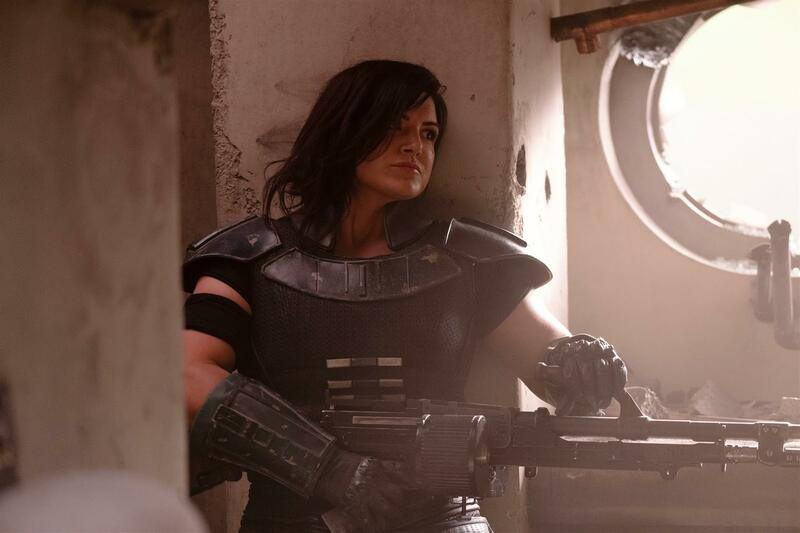 The audience then got a first look at the three main characters in The Mandalorian: the title character as played by Pedro Pascal (by way of Clint Eastwood), Cara Dune as played by Gina Carano, and Greef Carga as played by Carl Weathers. At this point in the presentation, the team rolled a three-and-a-half minute behind-the-scenes reel that featured interviews with Favreau, Filoni, Pascal, and episode directors Deborah Chow (Jessica Jones) and Rick Famuyiwa (Dope), plus footage from the set and additional concept art. Unfortunately while those of us in the theater were able to enjoy this featurette, fans live-streaming the event at home were blocked from watching the reel. The coolest story told by Filoni about the production of The Mandalorian was how he brought in members of the 501st Legion fan costuming group to perform as extras when they needed some extra Imperial Stormtroopers on set at the last minute. The participants were not even told what they were getting into until they arrived on location, and they had to keep the secret until now! Further on in the panel, Favreau discussed how in incorporated new filmmaking technologies he used in making Disney’s The Jungle Book and The Lion King and combined them with more traditional, practical effects in order to make The Mandalorian come to life on-screen. 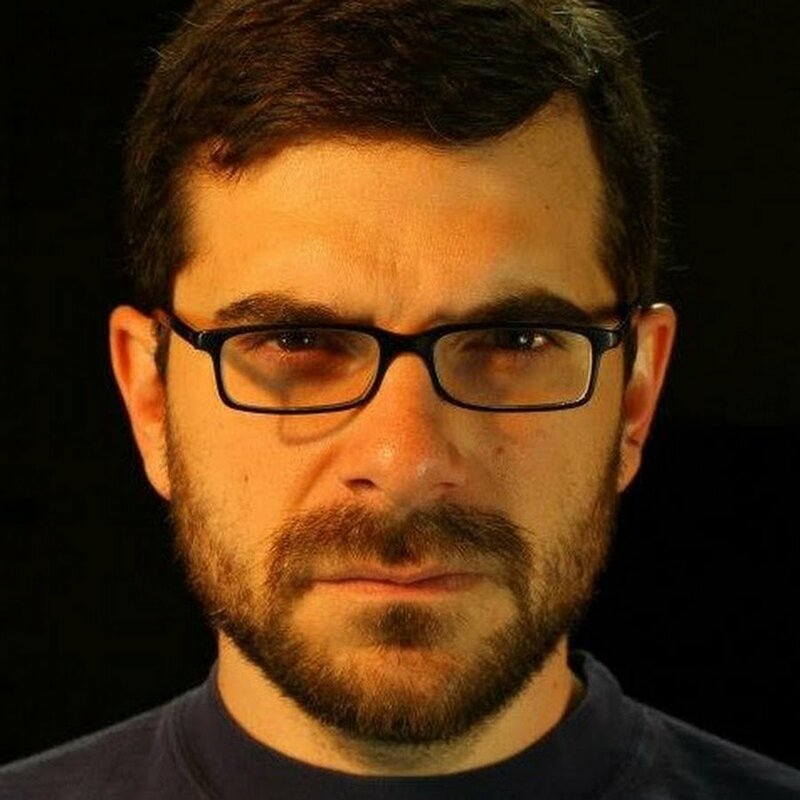 He also revealed the name of the lead characters ship: The Razor Crest, and played a short clip about how the ship was designed and shot in the series. 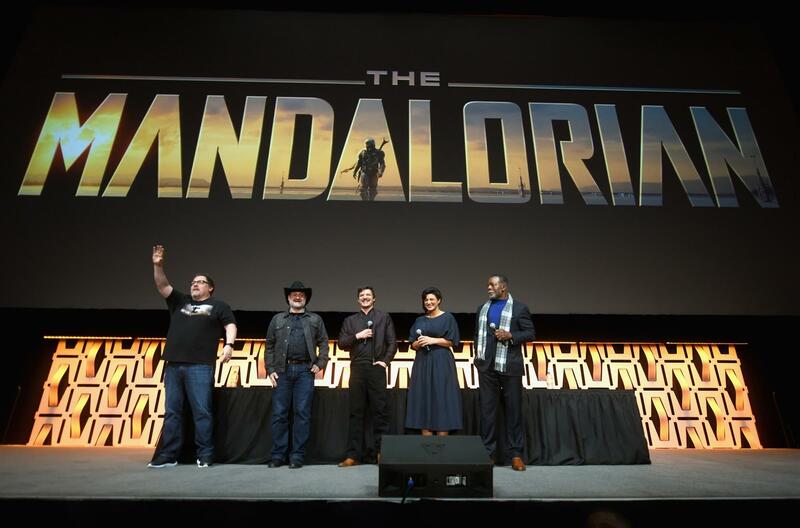 Filoni and Favreau then addressed a few questions they had received from fans via Twitter, including one that inspired them to remark upon Star Wars creator George Lucas’s visit to The Mandalorian set. Apparently George is very proud of his protege Filoni and the work he is doing with the creative team at Lucasfilm. 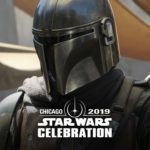 After the live-stream ended, Star Wars Celebration attendees who were there in person received a great miniature poster depicting one of the new images from The Mandalorian, and they were also treated to a full scene from the show and a trailer, neither of which went out on the broadcast. 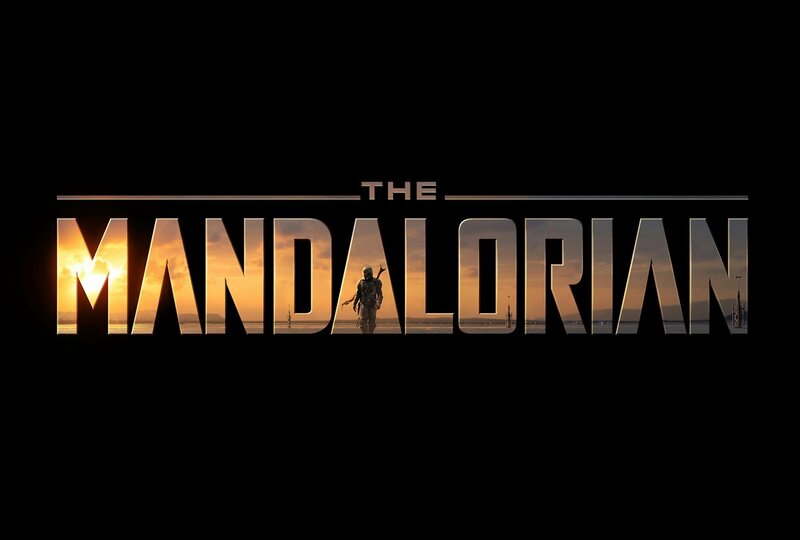 Personally, I was already excited for The Mandalorian when I walked into the arena that morning, but after seeing the trailer I genuinely believe the series will prove to be the best Star Wars content to come out of the Disney era. I was thrilled by the general atmosphere and energy of what we saw, and beyond excited to see some of my favorite character actors like Breaking Bad’s Giancarlo Esposito and Bill Burr, not to mention eccentric documentarian Werner Herzog (Grizzly Man) who plays the imposing Imperial sympathizer who hires The Mandalorian to hunt down a mysterious bounty. 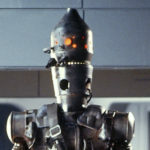 Also popping up in the footage screened was an IG-series assassin droid (who may or may not be the fabled IG-88, and could very well be voiced by episode director and Korg from the MCU Taika Waititi) and a couple of Kowakian monkey-lizards who find themselves in a rather unfortunate situation. Between Episode IX: The Rise of Skywalker, the Galaxy’s Edge theme park areas at Disney Parks, and The Mandalorian, Star Wars fans certainly have a lot of big stuff to look forward to this year. And if the quality of these projects is as high as this weekend’s previews seem to indicate, 2019 may very well turn out to be one of the most rewarding times in Star Wars history. 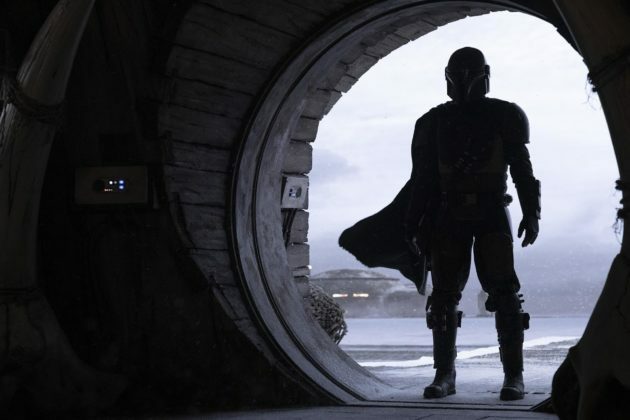 The Mandalorian will debut as a launch title with the Disney+ the streaming service on Tuesday, November 12.